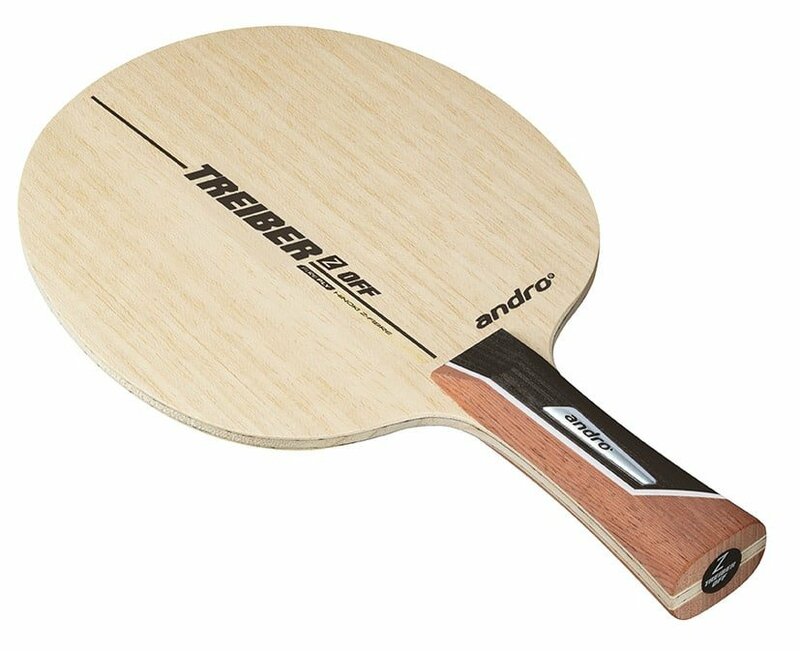 The 5-ply Alvaro Robles OFF- is ideal for any playing situation. 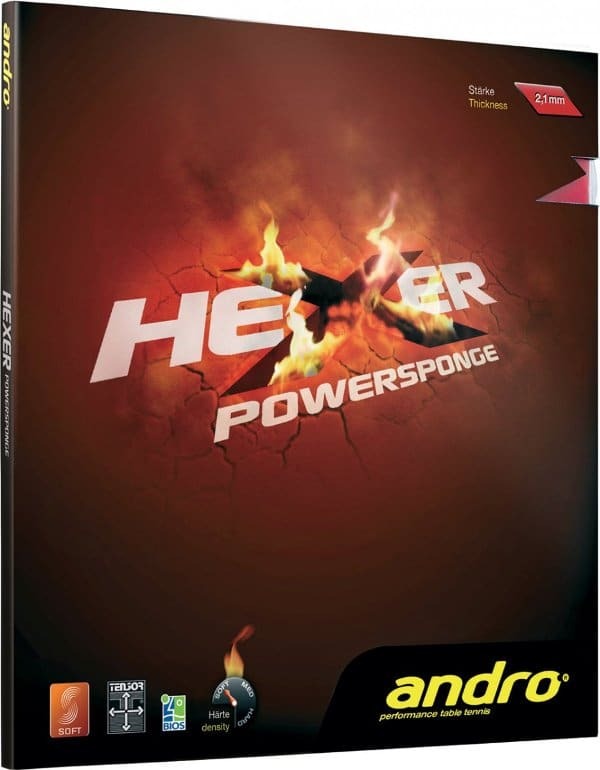 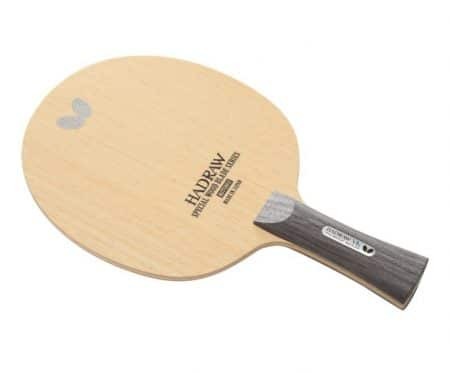 Depending on your choice of rubbers, this blade can be used not only for powerful but controllable attacking, it also provides you with all the flexibility you need in passive situations. 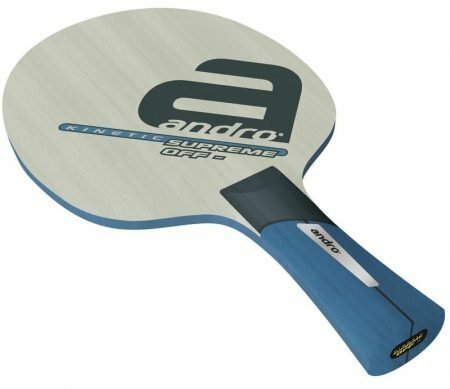 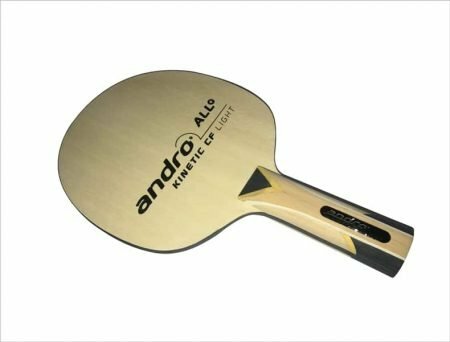 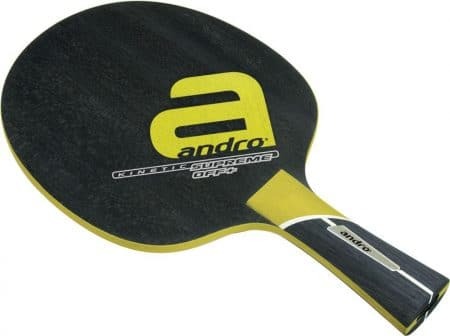 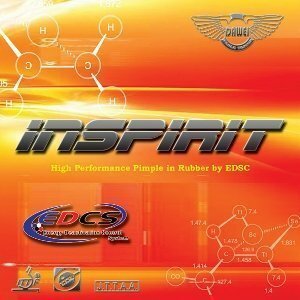 It offers excellent ball-contact feedback and control in any kind of stroke and supports both well-controlled topspins and direct attacking. 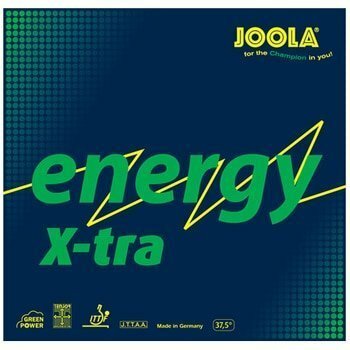 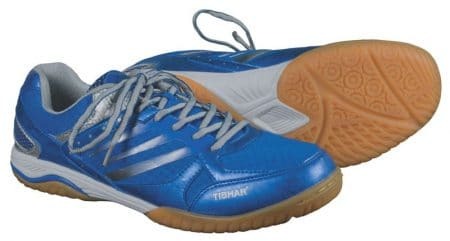 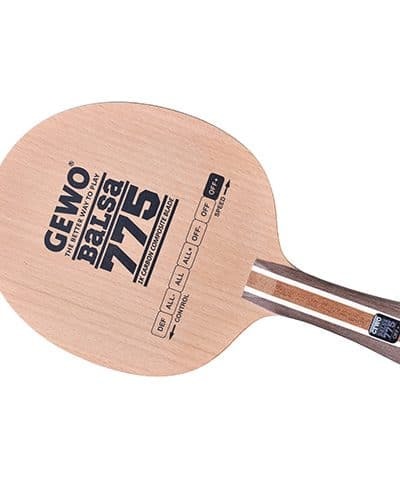 You will also enjoy its features when it comes to over-the-table pushing or serving/returning. 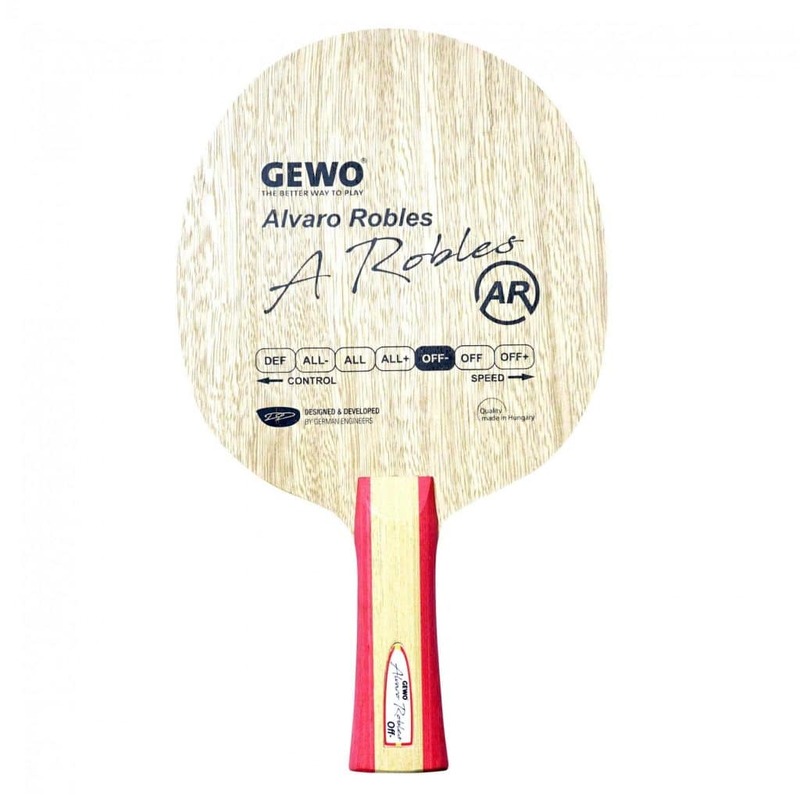 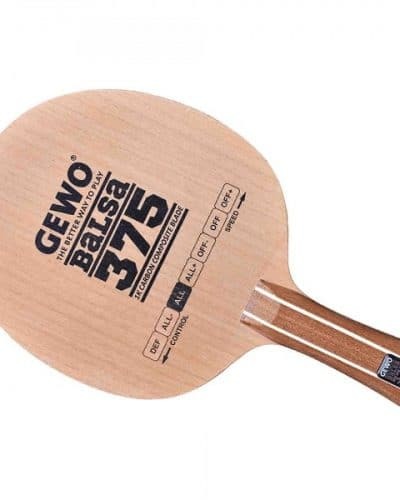 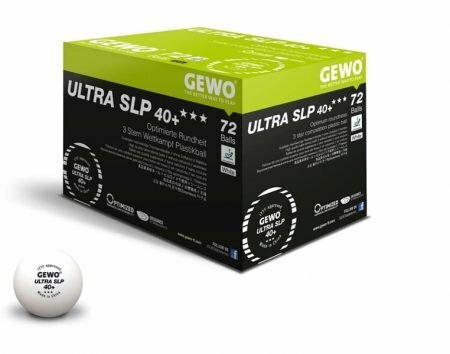 Thanks to its soft touch and the typical high-end GEWO workmanship, GEWO Alvaro Robles OFF- is the perfect blade for any all-round topspin player. 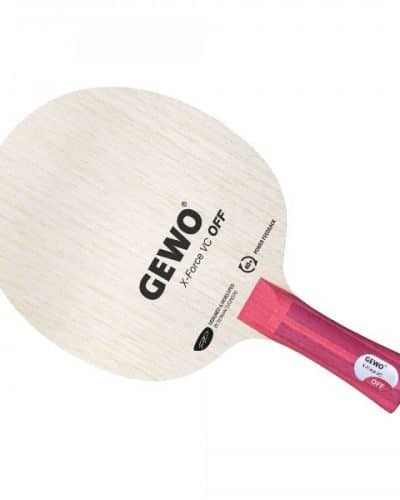 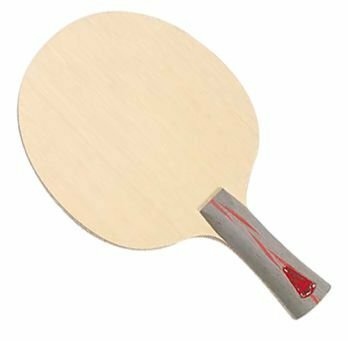 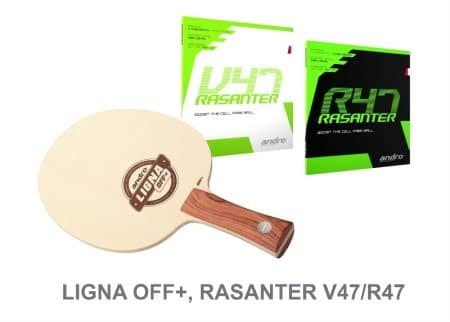 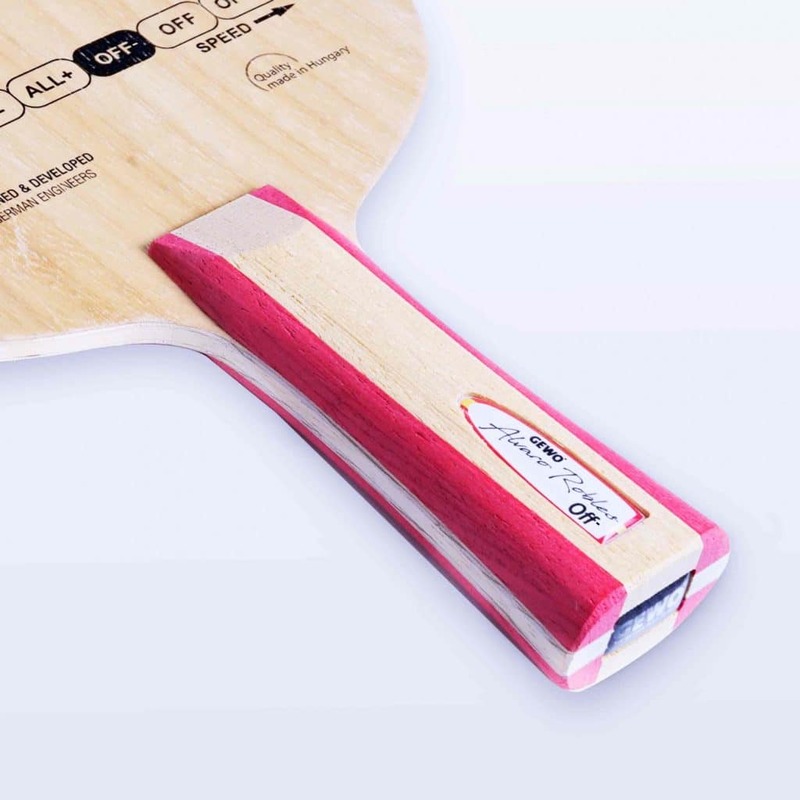 Variant-rich OFFminus blade for all stroke techniques such as blocking, smashing, pushing or spinny loops – the All-rounder in our Pro Player Series.